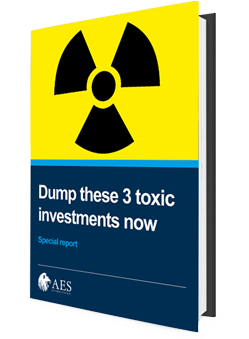 Free download: Dump these 3 toxic investments now! Structured products are rotten. UCIS funds potentially worse. But does another danger lurk? Your investment portfolio is at serious risk of being destroyed by these three commonly sold, toxic products.